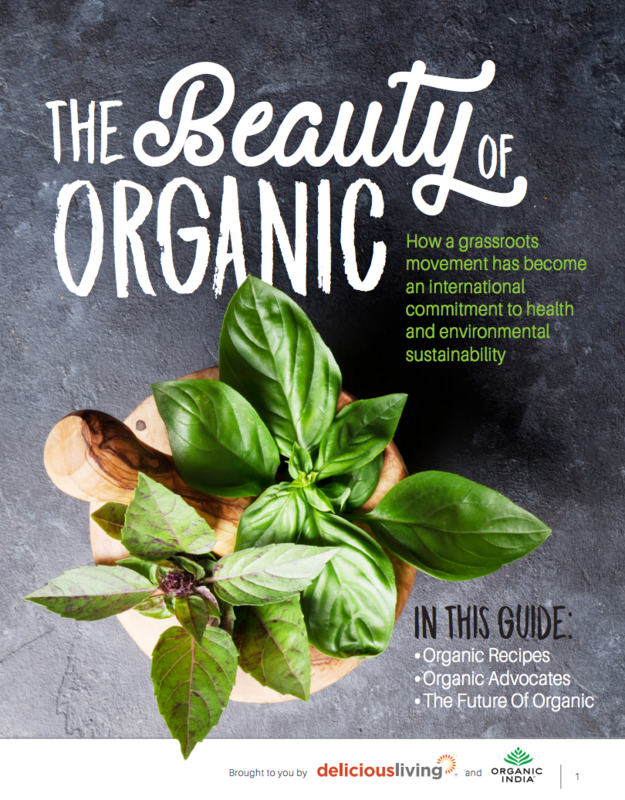 Organic isn’t a buzzword anymore; it’s not a fad. Organic is a conscious choice to live a more sustainable existence—a system of cultivation and consumption that starts in the soil and expands into your customers' lifestyles. As the movement continues to gain momentum, the term organic indicates much more than what you eat and drink. Everything from fabrics to skin creams to supplements are earning that USDA Organic certification, demonstrating the many ways consumers can support sustainable agriculture and potentially be making better decisions for their health. Click here to download a copy of the guide and share with your customers!